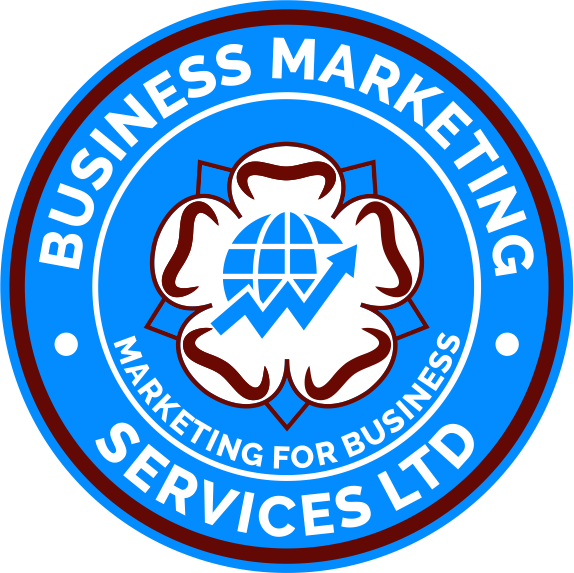 1.2 The company is BMS BRAND SERVICES a division of BUSINESS MARKETING SERVICES LIMITED. 5.3. The company also accept cheques as payment. Cheques must be for UK Pounds only, made payable to BUSINESS MARKETING SERVICES Ltd and posted to the address shown on our contacts page.